You, the old experienced detective, fell into a trap. 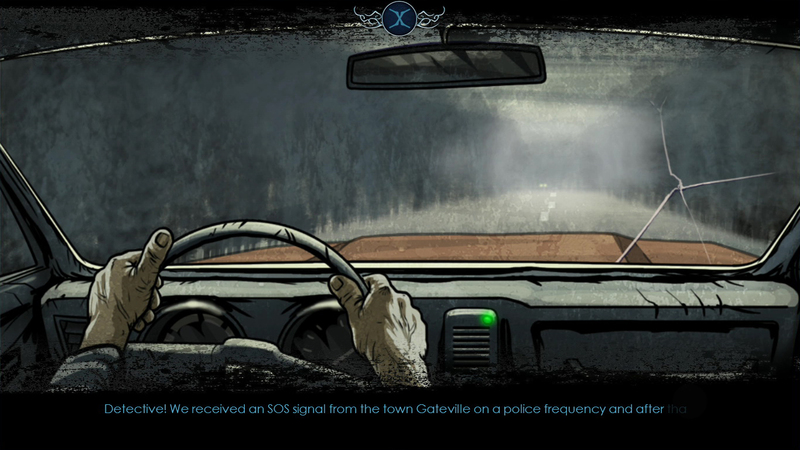 The town in which you ended up is under threat of gloomy Shadows. 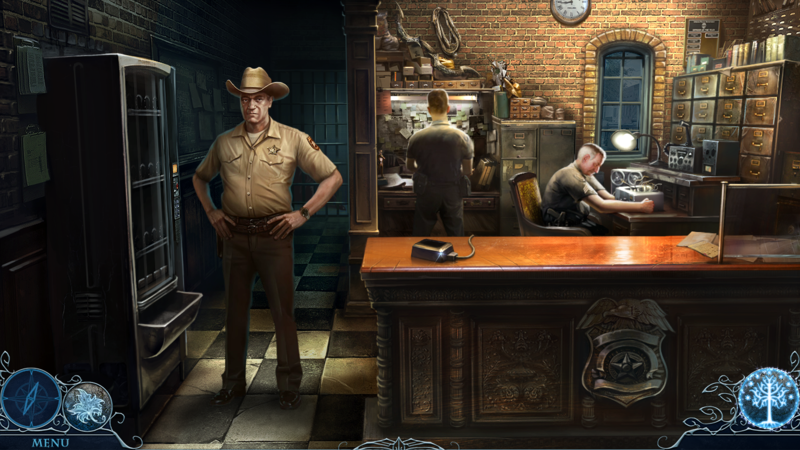 The horror of the night abducts the inhabitants, and you can become the next victim! Or… you will step beyond the edge of this world, and destroy the Darkness in it’s lair? Some unexplainable abductions have recently taken place in Gateville. 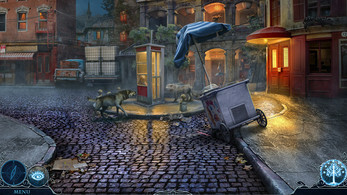 Guide Detective in this terrifying hidden object mystery game and clarify what is happening in town. Watch how the your world is changing, and usual investigating becomes a battle against Darkness. Become a friend to those who came from another world to save yourself. And not only youself. In ancient times the Human World coexisted with another World. People called it differently - Fairy World, Elves Homeland, The World behind the Looking Glass, Fairies Hill, Magic Land. Portals led into this World, and they could open up anywhere – in caves, among fields and hills. 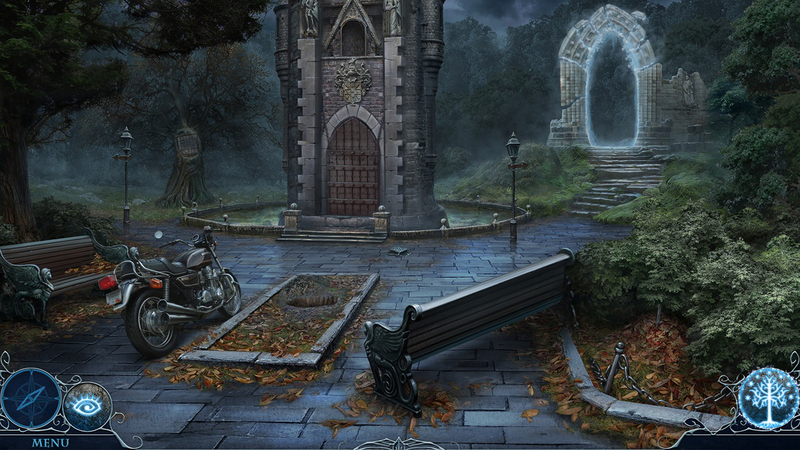 Recollections about that World remained in people’s fairytales and legends. .. But portals wal close forever. Or not? 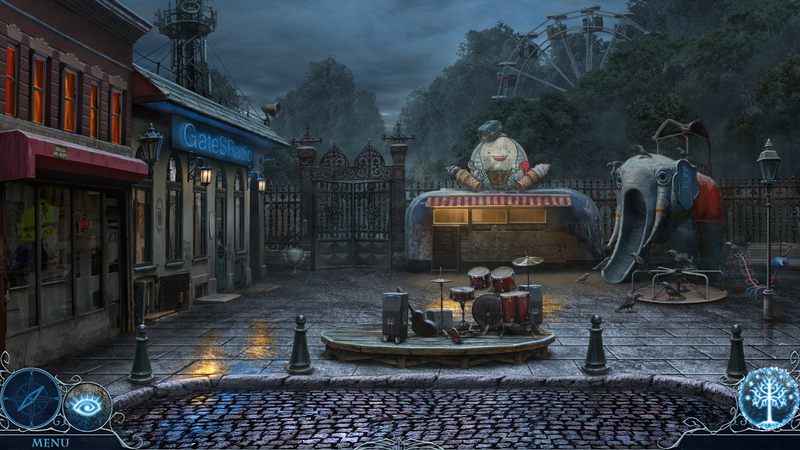 When night falls, visitors are not welcome anymore in a lone town. Discover why people are vanishing from town as you live an unusual chain of events with many shocking twists! 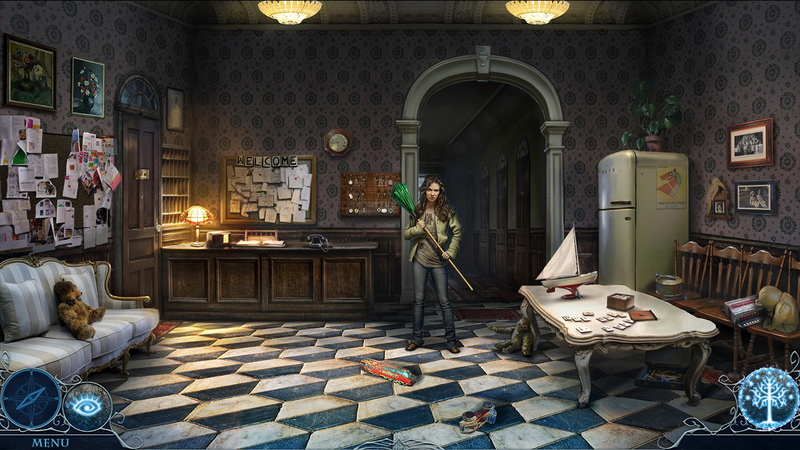 Find several items in each stage to unveil why people are disappearing in deadly bizarre circumstances. Squeeze your mind to overcome this dangerous threat and save the world from darkness. 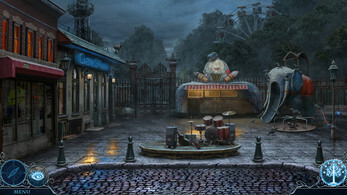 The game features magnificent hand-drawn graphics which capture the atmosphere of an old town absorbed by gloomy shadows. It also contains a profound soundtrack which makes your hair stand on end. Hours of gameplay + Bonus Chapter opens after main game. Nice. How can I contact you?